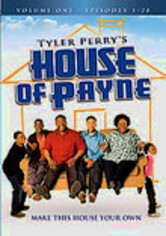 From multi-hyphenate extraordinaire Tyler Perry comes this hilarious and warm family comedy about Curtis (LaVan Davis) and Ella Payne (Cassi Davis), whose hospitality are tested when their nephew C.J. 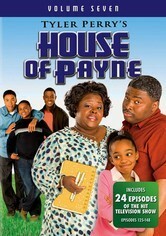 (Allen Payne) moves into their crowded Atlanta home with his large family. Fire Chief Curtis likes to think he's large and in charge, but Ella whittles him down to size while keeping the rest of her brood in line, including son Calvin (Lance Gross). After losing his house in a fire, C.J. 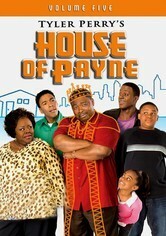 (Allen Payne) must move his entire family into the home of his uncle, Pops (LaVan Davis). With kids constantly running around and everyone having problems, Pops soon realizes his peaceful routine is a thing of the past. 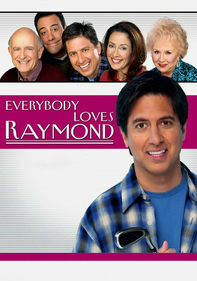 This comedy series from Tyler Perry deals with the family's day-to-day struggles with issues such as school bullies, marriage problems, infidelity and drug abuse. Although C.J. 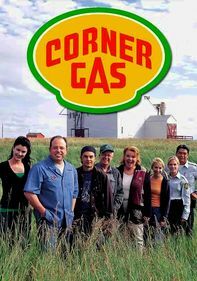 (Allen Payne) and the kids have finally moved out of the house, Curtis (LaVan Davis) continues to face a slew of challenges in this collection of episodes, from helping out a woman at the firehouse who's about to give birth to tracking down a pesky rodent. 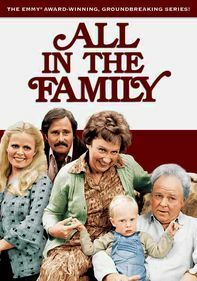 Meanwhile, Janine (Demetria McKinney) ups the drama when she returns from rehab and takes the kids on a trip without asking for permission. 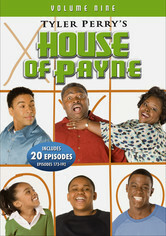 Change is afoot with the Payne crew in this collection of episodes: Calvin (Lance Gross) and Miranda (Keshia Knight Pulliam) reunite, C.J. (Allen Payne) goes out with Tanya (Robin Givens), and Janine (Demetria McKinney) hooks up with a former NFL pro -- and receives some shocking news. Meanwhile, Ella (Cassi Davis) copes with a health scare and Curtis (LaVan Davis) is offered a job in Los Angeles. 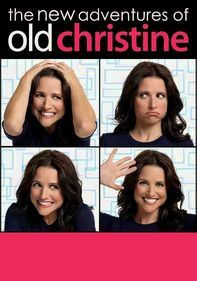 The unstoppable Tyler Perry juggernaut continues with a new round of episodes from his TBS sitcom, a sometimes warm, sometimes ribald, always over-the-top family comedy that has won NAACP Image Awards for Best Comedy Series. 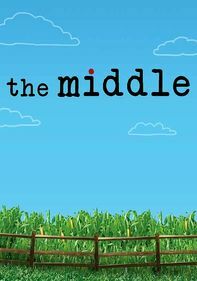 Picking up in the middle of Season 4, this collection chronicles the Paynes' struggles as Ella (Cassi Davis) goes through menopause, Curtis (LaVan Davis) has a heart attack, and C.J. (Allen Payne) receives some shocking news. 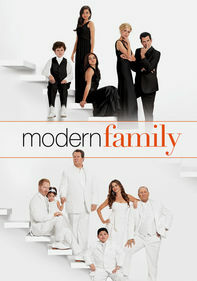 This collection of episodes from Tyler Perry's hit series kicks off with the lively Season 5 premiere, which finds the Payne clan celebrating two weddings &NFi;and&NFi_; two new additions: twins Hayden and Jayden. While Janine (Demetria McKinney) and C.J. (Allen Payne) tend to their growing family, Miranda (Keshia Knight Pulliam) and Calvin (Lance Gross) struggle to conceive, and Claretha (Denise Burse) prepares to tie the knot with an African prince. 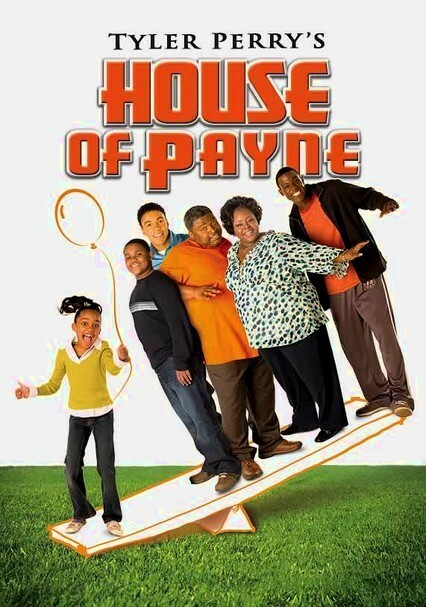 The big, happy Payne family is back with a seventh volume of episodes from this Tyler Perry comedy creation about multiple generations of a large Southern brood living together in the Atlanta suburbs. As the Image Award-winning show's fifth season comes to a close, there are several big surprises on the horizon, including talk of transporting part of the family to Chicago. 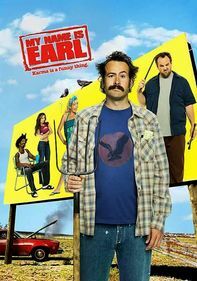 Meanwhile, Curtis (LaVan Davis) is forced to consider early retirement. 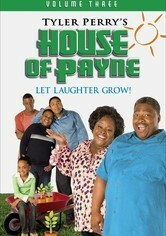 Nobody pulls laughs like the Payne family in this eighth volume of episodes from the Tyler Perry dramedy series. 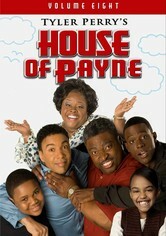 Payne patriarch Pops is pushed to his limits in a house full of children -- while matriarch Ella always steps in to calm the waters. 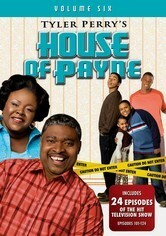 The house that Tyler Perry built is back and packed with revelations and laughter. 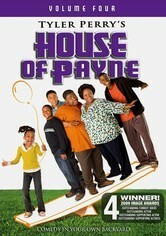 Join the Payne family as they creatively -- and hysterically -- cope with everyday hurdles that everybody can relate to.